Portugal has become a top family holiday destination due to its fabulous sandy beaches, sun and incredible family friendly resorts such as the exclusive Martinhal resort. 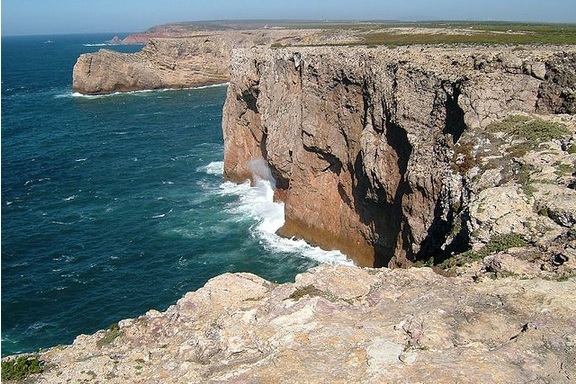 The Martinhal resort is set within a protected natural park close to the historic town of Sagres on the stunning unspoilt Western Algarve. It offers luxurious 37 bedrooms, pools and a wide variety of family villas and villages to cater for different kinds of families. Located along the Martinhal Beach, this family resort is exceptional and purposely built for families. It incorporates children and adult facilities and activities in such an extraordinary manner so that every member of the family has something to do throughout. There is also a wide variety of family friendly meals and warm hospitality from the staff. Russia is the largest country in the world and offers incredibly diverse landscapes that only beckon for adventure. It is rich in culture with cities like St Petersburg and Moscow leading in rich cultural attractions and numerous splendid sights that appeal to the old and young alike. From the ornate dorms of St Basil’s cathedral to the vast Hermitage and the Winter Palace, it is full of state of the art architectural wonders. It is a year round destination with summers offering midnight sun and white nights in winter. A holiday in Russia is the perfect break for the family who wants to go off the beaten path. Let your family enjoy an epic journey of traversing through the Trans Siberia Railway from Moscow to Beijing past dense forests, across the wide steppe-land of Mongolia all the way to the Great Wall of China. This adventurous trip gives your family an opportunity to experience five different time zones, sail in the world’s largest fresh water Lake, camp in a Mongolian yurt and enjoy the ever-changing landscapes. Ask any child in the world where they would like to go and the answer would be most likely Disney Land. If you are looking for 2015 family holiday ideas, visiting Florida is an excellent ideas, as your kids will get to visit the place of their dreams. The ‘Sunshine State’ has a lot to offer families including sun kissed beaches, family friendly resorts, historical monuments, charming islands and theme parks. Visit the home of Disney movies and let your children enjoy seeing their favorite characters and live in the fantasy world for a day. Let your kids loose themselves in the fascinating world of magic, castles and princesses in Disneyland. St Augustine offers old world charm with its ancient monuments, unique attractions, excellent shopping and spectacular beaches. Miami is popular as a family holiday destination with perfect weather, award winning beaches and celebrity sightings. Islands such as The Keys, Amelia, Fort Meyers and Sanibel are ideal for families with their wide variety of attractions, beaches, shops, restaurants, villas, hotels and sporting activities. Florida State has a lot to offer for families whether travelling in luxury or on budget. Though many all-inclusive resorts are expensive, there are other options for families on a tight such as camping, villas, budget hotels and campervans. 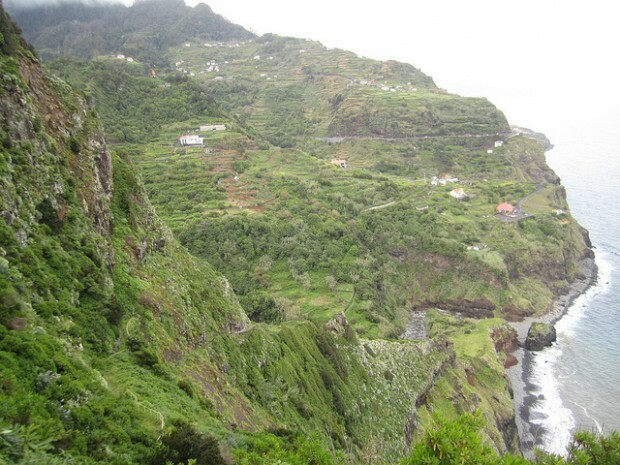 Madeira – The Pearl of the Atlantic! Last month, I flew from Boston to the Azores. Have no idea where that is? I didn’t either until my uncle told me he was actually from there (I thought he was from Brazil). My flight from the good ole’ US of A plopped me in Ponta Delgada, the largest city in the Azores, an autonomous region of Portugal, and a group of islands almost in the middle of the Atlantic. They were stunningly beautiful and are now one of my top travel recommendations. But when I was there, I met some people who said they were from some other autonomous archipelago in the Atlantic that I hadn’t ever heard of either, Madeira. An Active Holiday in Portugal! If you’re looking for an active holiday, Portugal is the destination for you. With its balmy climate and sandy beaches buffered by the waves of the Atlantic Ocean, there is plenty for the active traveler to see and do. The coastline is loved by surfers and sailors, while further inland; there are many great walking trails to be found. Portugal is also noted for its diverse cuisine. Cod, or Bacalhau, is a central ingredient in the Portuguese diet, with many dishes featuring the fish. The country is also renowned for its pastries and its port wine. Whether you have years of experience or if you want to learn to sail in idyllic surroundings, Portugal has something for you. 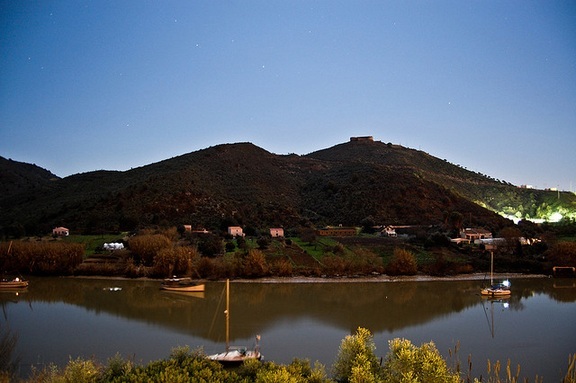 You can hire a boat and sail along the River Guadiana past mountains, ancient ruins and typical Portuguese villages clustered along its banks. The river opens on to the Atlantic where you can learn to sail with an experienced skipper, try some fishing or go for a swim in the azure waters of the Atlantic Ocean. The terrain of Portugal offers the walker a veritable feast of trails. Guided walks and hikes are available for those who prefer to walk with someone experienced, while other braver souls can opt for self-guided walks. It’s a great way to experience the country in a way that is impossible by car or bus. Take in the spectacular views through the Douro valley or the Cape St Vincent Natural Park or you can take the pilgrimage to Santiago De Compestela. There are numerous trails to choose from, each with its own beauty. The Atlantic Ocean generates huge amounts of power, all of which builds into the waves that crash against the Portuguese coast. This makes the country a mecca for surfers. 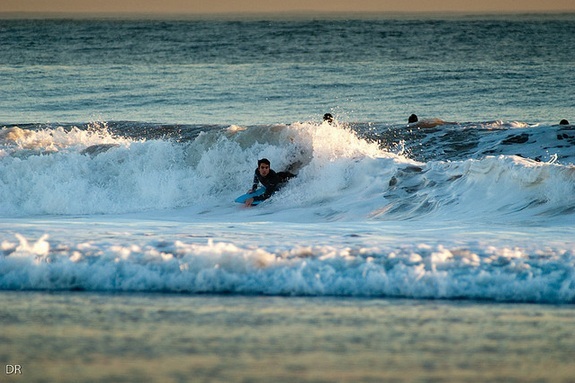 There are surf schools and designated surfing beaches located all along the coast. If you are a complete surfing novice, you can stay at a surf school where experienced surfers will teach you the basics at your own speed. For the more experienced; the beaches await your board. Relax in the spa After a long day of sailing, or having hiked through the Douro valley, all you want to do is relax. Why not do so in luxurious surroundings at a Portuguese spa? There are numerous spas throughout Portugal, so you will never be too far to indulge your tired body. Relax as experienced therapists pamper you. Chill out in a Turkish bath, sauna or Jacuzzi while you plan the next day’s activities. Portugal is sure to exhaust your desire for an active holiday. You will cherish your memories of this special country all the more when you arrive back in the UK. You may even find yourself planning your next trip on the plane back home! This post was written by Katy, who was worried she might get bored on a holiday to Portugal – but she found more than enough outdoor activities in Portugal to keep her entertained! When she’s not showing off her new-found surfing skills, she can also be found writing for the Sunvil Blog.